Harry Kane is perfect for Manchester United. At least that’s what Tottenham hero and TV pundit Jamie Redknapp believes! The England international has been enjoying a fine form yet again this season, having already scored 9 goals across all competitions. Kane recently penned a new long-term contract at White Hart Lane, and that commits his future to the club until 2022. But Redknapp has claimed that he sees the striker playing for Manchester United in the future, suggesting he’s better than Red Devils’ high profile star attraction, Zlatan Ibrahimovic. “I’d rather have him (Kane) in my team than Zlatan. It’s not even a question,” Redknapp told Sky Sports. The two Premier League attackers faced each other on Sunday afternoon at Old Trafford, but it was a Henrikh Mkhitaryan first-half goal which was enough to clinch a victory for the Reds. Kane surprisingly had a rather poor game this time, with the 23-year-old striker failing to make any notable impact. 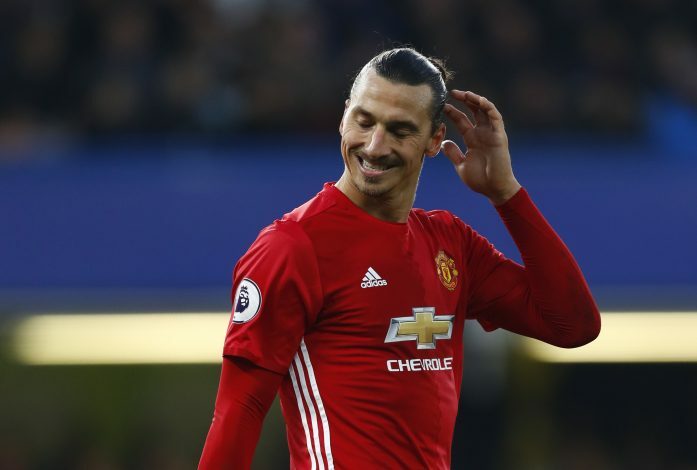 Ibrahimovic, meanwhile, was a constant threat to Tottenham’s backline, and while he himself has also enjoyed better performances this season, the 35-year-old Swede was involved in Manchester United’s attacking moves on a few occasions with his strong hold-up play. 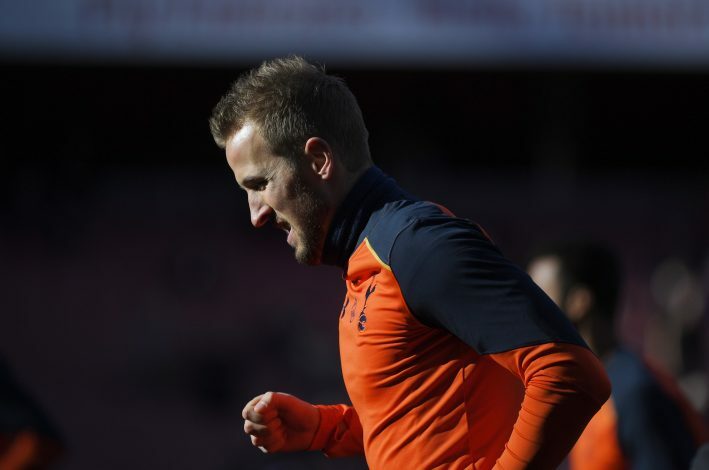 Tottenham ace Kane somehow struggled at the beginning of the season, but has found his goal scoring boots with nine strikes – making him Premier League’s top finisher so far this season.